Another fun-filled RV camping season will be upon us. There is nothing quite like loading the RV and hitting the open road to discover the next great RV adventure that awaits you. Each year when the peak travel season arrives we like to remind RV owners and travelers to take a minute and refresh their memory on all the safety stuff concerning RVs and RV travel. RV safety is extremely important and understanding how to react during an emergency situation can be the difference between life and death. As part of our summer campaign, we designed our RV Education 101 RV Summer Safety Awareness Program. Our goal with the RV Summer Safety Awareness Program is to provide RV owners with pertinent RV safety related articles, information and a mini FREE online RV safety e-course to help keep you safe while you are out enjoying your RV travel adventures. It only takes a few minutes to read and review the RV Summer Safety Awareness Program links provided below, or to take our free online mini RV safety e-course. Plan an RV trip, load it up, hook it up, fuel it up! 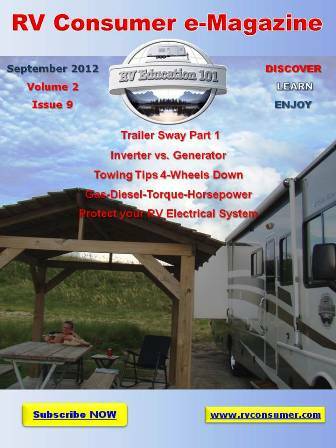 Click on the links below to read articles from our RV Summer Safety Awareness Program. RV 101 – Do you have an RV Emergency Escape Plan? 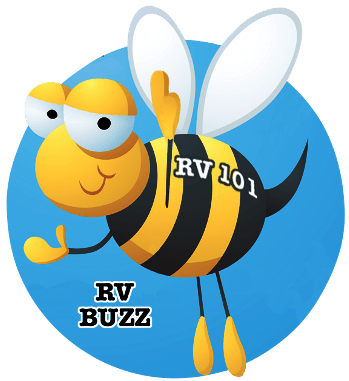 RV 101 – What’s your RV Emergency Weather Plan?